The annual Umang Police Show saw Bollywood stars come out in large numbers while setting the fashion quotient soaring. One of them was Katrina Kaif. The actress wore a resplendent red draped pant saree with a short sleeve blouse and shimmery embroidery. It's a unique twist on the traditional saree we've grown accustomed to, which is contemporary and fashionable enough to try this wedding season. To give your regular saree look a stylish spin, we've got 5 options for you. The Shweta Aggarwal Draped Saree by Avid Crafts comes pre-draped with a ruffled bottom, sequin embroidered bodice and sheer neckline and back. You can choose from sizes S to 3XL. 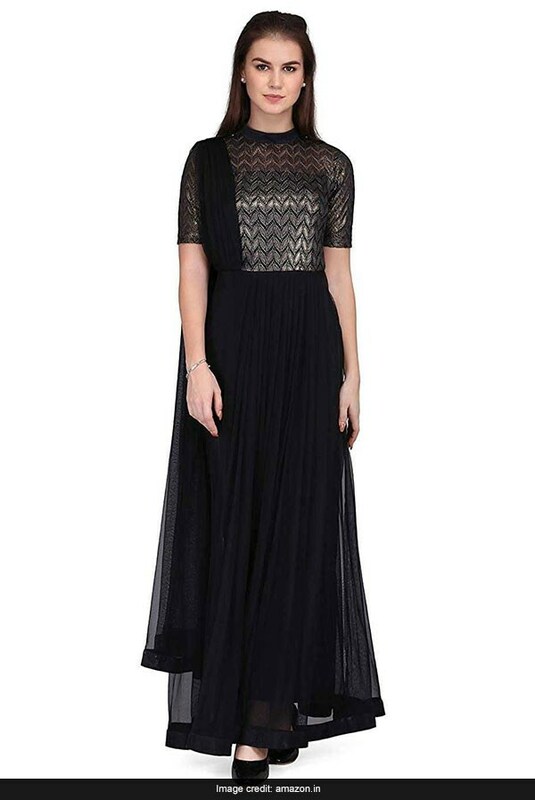 It is available for Rs 31,070. Shop here. The Inddus Multicolour Pant Saree is like no other you've ever seen. 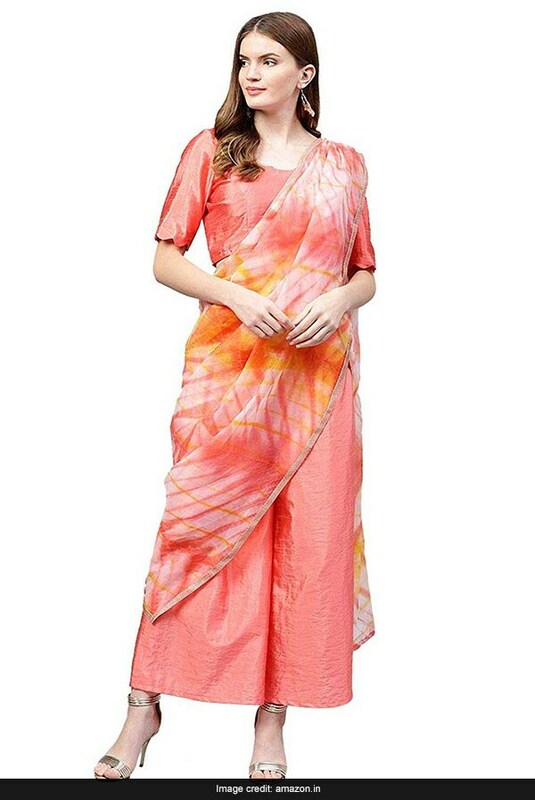 It has a tie-dye organza draped dupatta with coral art silk trousers and a blouse. It is available for Rs 1,599, reduced from Rs 4,499. Shop here. 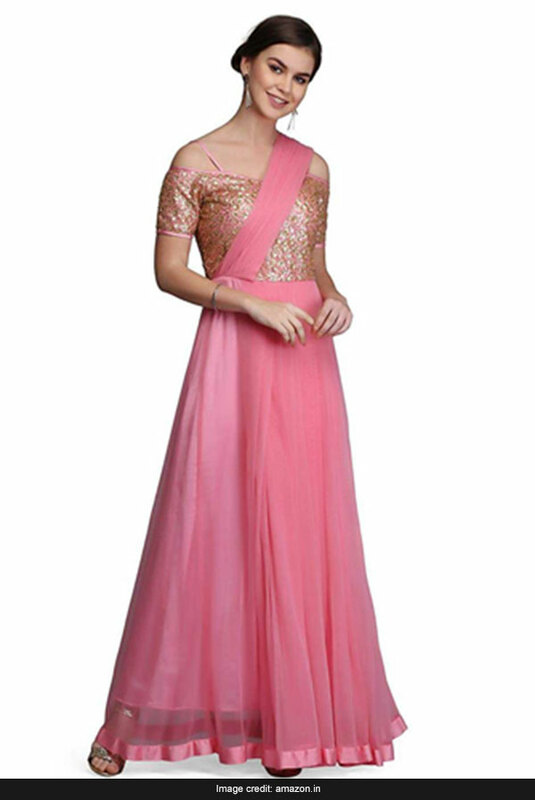 The Ojasvi Draped Saree Gown has a sequin off-shoulder bodice with a pink draped dupatta and pleated skirt. It is available for Rs 5,184, reduced from Rs 6,099. Shop here. 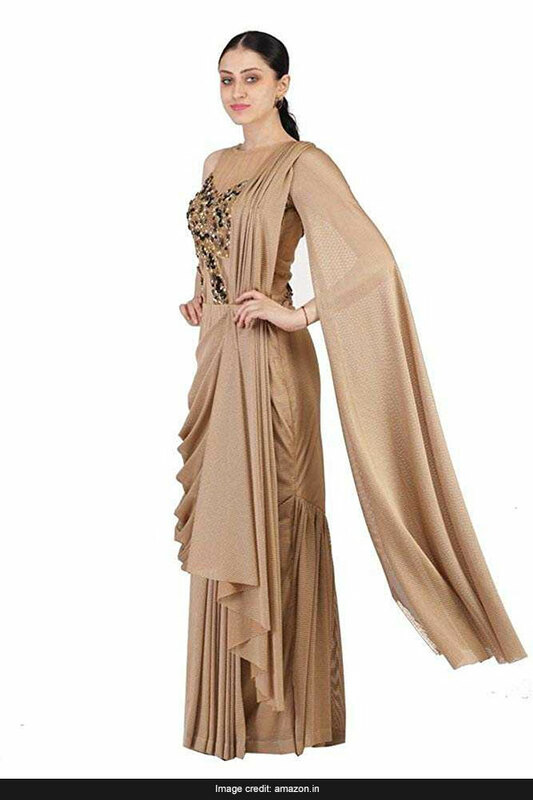 The Eavan Draped Saree Gown is perfect for a glamourous reception as it has a metallic lace high neck blouse with a black draped dupatta and pleated skirt. It is available for Rs 4,079, reduced from Rs 4,799. Shop here. The Inddus Pant Style Saree is a unique yet elegant choice of a gold and white brocade blouse, matching designed draped saree and gold art silk trousers. 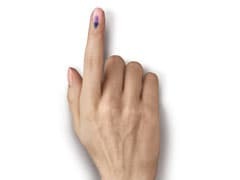 It is available for Rs 1,799, reduced from Rs 5,199. Shop here. Would you wear a saree with a twist like Katrina Kaif? Tell us in the comments.